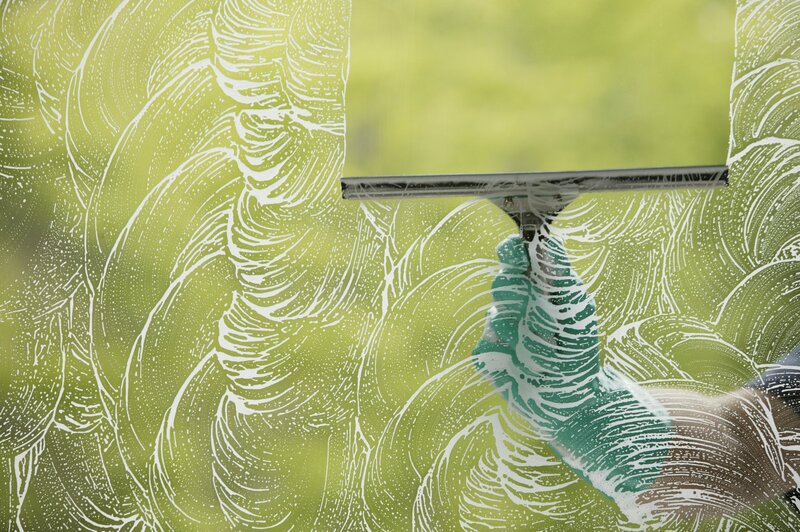 Window cleaning is a crucial chore when to ensure that the home looks good and fresh. 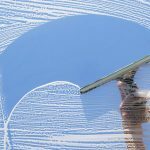 While many people rarely have the time to clean their windows, or find it a daunting task, opting for window cleaning services in Winnetka Illinois is an ideal solution. 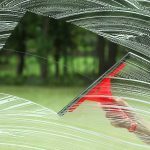 While there is a vast range of window cleaning services available, listed below are essential aspects to take into consideration when choosing one. Read reviews, ask recommendations from friends or people that you know and trust and see customer feedback online – these are some of the things that you need to help you determine a service’s reputation and reliability. Weigh both the positive and negative reviews that you’ve read to help you make a sound judgment. Don’t just rely on the negative reviews – remember, you can’t please everyone, and don’t just base your decisions on the positive feedback, because one way or another, you’ll need to know the disadvantages when choosing their service. Take both sides and decide from there. 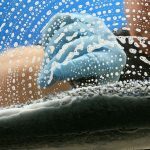 You don’t just choose a Chicago window cleaning service because they’re the cheapest out there. You have to make sure that you hire someone who has reasonable prices for what they offer. Which service gives value to your money? Give them a call, chat with them or send them an e-mail. Before choosing a service, you’d have to know how they treat their customers. Ask questions and see how they handle your inquiries. It is important that you are aware on how your questions will be addressed, because it will show the type of customer service that they’ll offer. Choosing the right window cleaning service in Chicago doesn’t have to be a daunting task. Most often, you’ll just have to follow the three steps listed above and you’ll end up with one of the bests in your area.